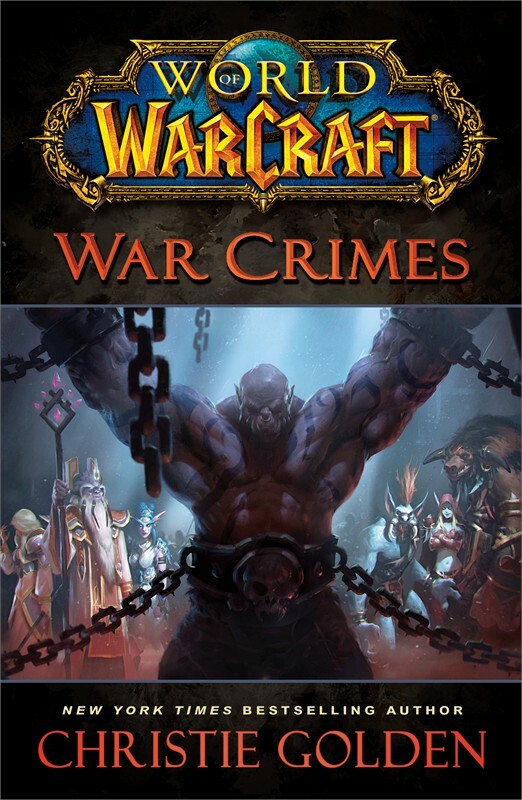 The front cover of World of Warcraft: War Crimes shows Garrosh Hellscream chained before the leaders of the Alliance and the Horde. According to Christie Golden, the novel is more about the leaders than about Garrosh. We’ll see what’s in the mind of each leader concerning Garrosh’s actions from their point of view, as well as the trial process. This novel serves as a bridge between Mists of Pandaria and the upcoming World of WarCraft: Warlords of Draenor . THE BRUTAL SIEGE OF ORGRIMMAR IS OVER. Now, on the legendary continent of Pandaria, he will stand trial for his transgressions. Renowned leaders from across the world have gathered to witness this historic event. As the trial unfolds, agents of the bronze dragonflight present shocking visions of Garrosh’s atrocities. For many of those in attendance, these glimpses into history force them to relive painful memories and even question their own innocence or guilt. For others, the chilling details stoke the flames of their hatred. Unbeknownst to anyone, shadowy forces are at work on Azeroth, threatening not only the court’s ability to mete out justice…but also the lives of everyone at the trial. © 2014 Blizzard Entertainment, Inc. All Rights Reserved. Blizzard Entertainment and World of Warcraft are trademarks or registered trademarks of Blizzard Entertainment, Inc. in the U.S. and/or other countries. 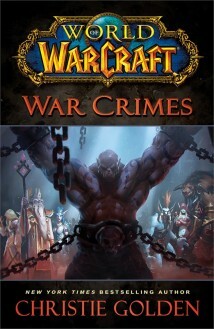 Pre-order World of Warcraft: War Crimes . **Anne Stickney from WoW Insider interviewed Christie Golden back during BlizzCon 2013 to discuss details of War Crimes. Check it out here.